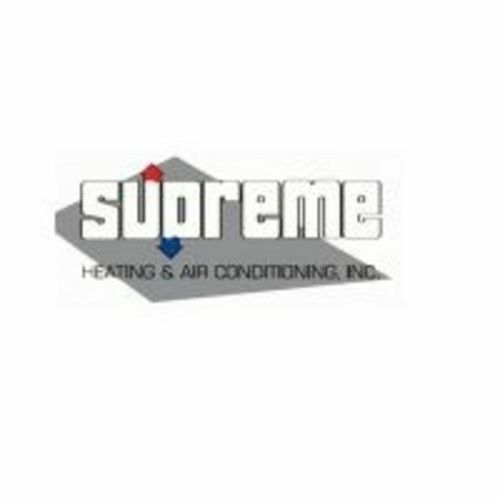 Supreme Heating and Air Conditioning has been serving homeowners and businesses for over 3 decades! Our experience gives us the edge over competitors and makes our rates the most affordable in town. 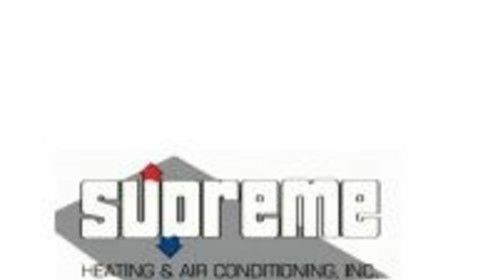 With full service heating and air conditioning repair as well as whole house generator installation, we have kept homes and businesses comfortable throughout New Jersey's changing seasons.